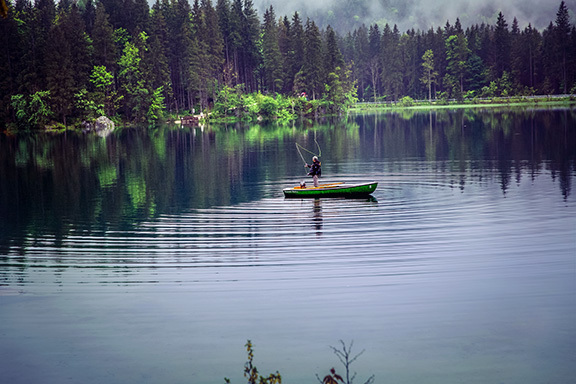 We firmly believe that the natural beauty and vitality of our lakes and rivers are closely linked to healthy environments and vibrant economies. That’s what drives our vision of a future where these natural resources are protected and cherished for the high quality of life they provide. Vilas County Lakes and Rivers Association was formed 25 years ago with the mission to sustainably preserve, protect, and enhance our lakes and rivers for the benefit of all. We accomplish our mission by working with partner and supporting member families and lake organizations to foster informed and engaged communities committed to the welfare of our lake and river heritage. VCLRA works with our partners and supporting member families and lake organizations to advocate for sensible, science-informed policy to protect our natural waters and shorelands. We engage in DNR and town hearings, develop position letters to policy makers, have a presence in key committee meetings and events, and sponsor or co-sponsor scientific research studies that support sound policy. VCLRA exhibits at local fairs/fests, holds workshop events, distributes two print newsletters annually, maintains a year-round website presence, and offers a speaker's bureau service. Our Blue Heron Stewardship Award raises awareness and showcases excellence in lake-friendly waterfront development. We also developed a shoreland class for middle schools and award a high school scholarship annually. We assist in the formation of lake associations and districts — the first line of defense for protecting our natural waters — and provide them with support, including training and access to lake and river monitoring equipment. 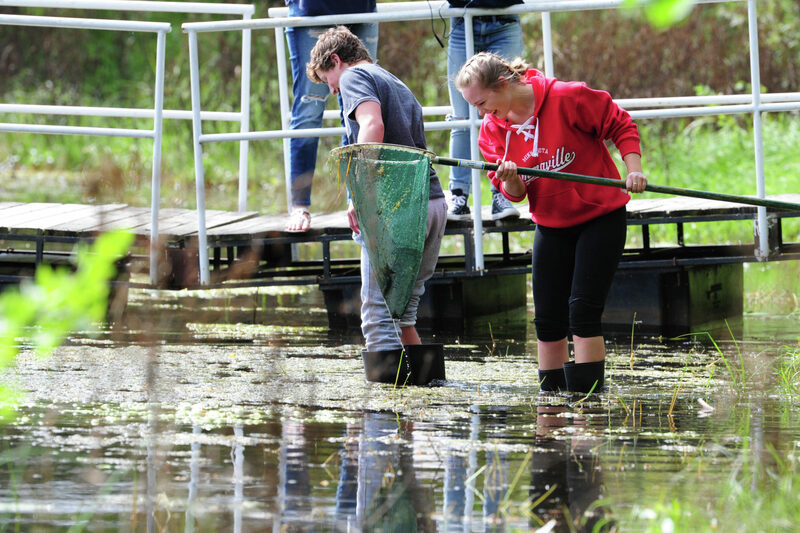 We also develop programs for shoreland and waterways conservation, and sponsor or co-sponsor worthy projects and scientific research studies that support these efforts. 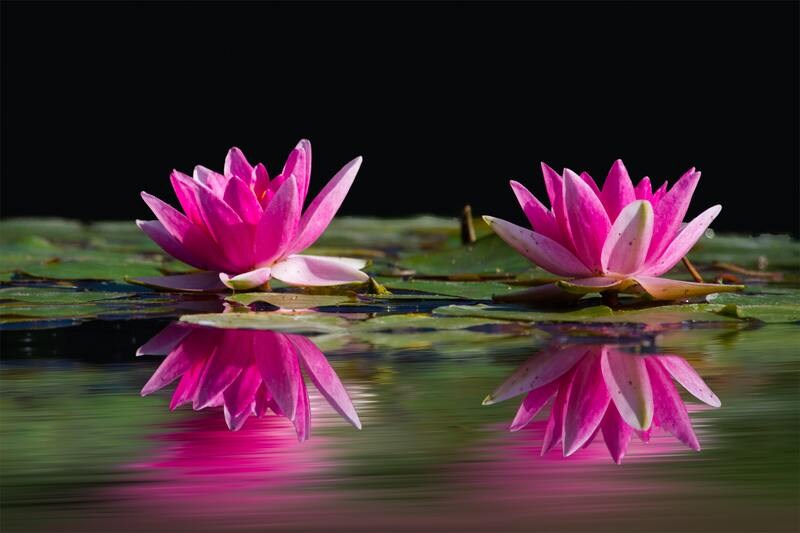 VCLRA is a 501c3 non-profit lake conservation and education organization. All of our work is funded by generous donations, public grants and support from our member families and lake organizations. Get involved and be part of a dynamic community working to preserve our beautiful lake and river heritage. Together, we're making a difference. 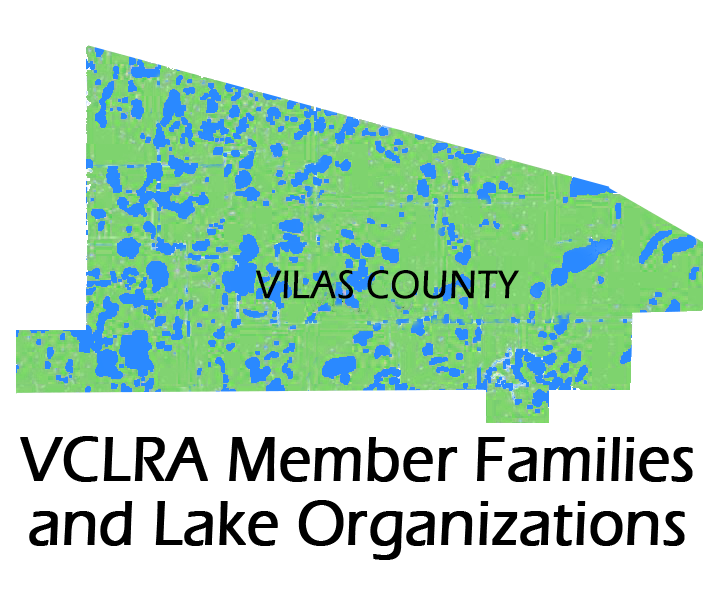 For 25 years, Vilas County Lakes and Rivers Association (VCLRA) has been working to sustainably preserve, protect, and enhance our lakes and rivers. We focus our effort in the areas of advocacy, education, and conservation to foster engaged and informed communities committed to the welfare of our lakes and rivers. All of our work is funded by generous donations, public grants and support from our member families and lake organizations. Join in our work and be part of a dynamic community working to preserve our beautiful lake and river heritage. Please print, complete, and return by mail with check. This would ultimately support an online credit card transaction with an option to mail a check. You get emailed back a receipt for tax deduction purposes immediately after paying online. The transaction is secure because the processing is actually done on the paypal or stripe site. Regardless, the new VCLRA site is fully SSL encypted - same as used for online banking. As a follow up to investigations into the economic value of waterfront properties in Oneida and Vilas Counties, researchers from UW-Eau Claire, researched the link between water clarity and the sale prices of waterfront homes. The Vilas County Lakes and Rivers Association (VCLRA) was pleased to award its inaugural scholarship to Lakeland Union student, Joseph Boyle. Vilas County Land & Water Conservation Department is seeking lakeshore property landowners wanting funds to improve lake water quality or shoreline habitat. Subscribe to our blog and be notified of the latest news, articles and developments for protecting our lakes and rivers. Your email address will always remain private. 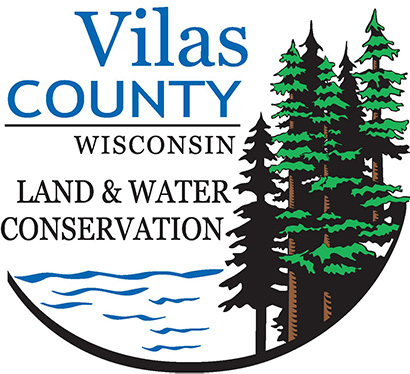 The Vilas County Lakes and Rivers Association (VCLRA) is excited to announce that they are currently accepting applications for the VCLRA Senior Scholarship. This annual $500 competitive scholarship is awarded to a graduating High School Senior in Vilas County. Applications are due March 15, 2019.